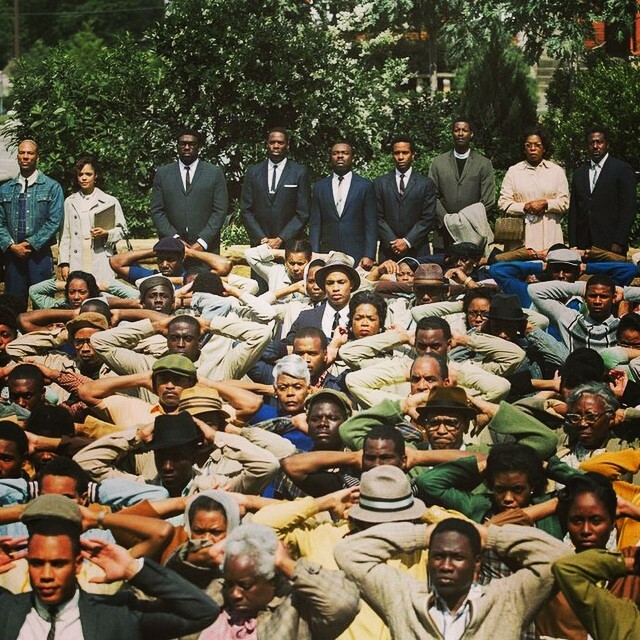 Dear White People: A reflection on the “Selma” Film. We are done fighting for what is already ours. This is not a matter of competence, nor a matter of worth. We are living, breathing humans that dwell on this land. This fight is not ours. It is yours. We are done fighting for our lives, our humanity. This is your fight. This is your civil war. It’s your turn to take to the streets and disrupt what has always been a source of comfort. We are tired of being the exceptions to your rules. We simply want to live our lives unscathed. 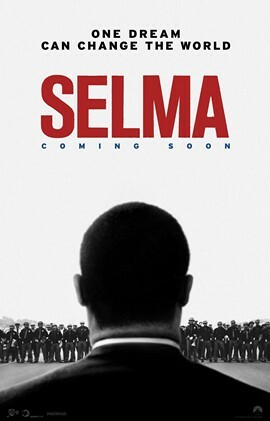 The work of the civil rights movement was all about white consciousness. For a veil to be lifted from off of your eyes to see that we, black folks, we are not the issue here. You are. We’ve done our share of code switching, and it has not been beneficial. We’ve straightened our hair, and our backs… our backs that have been bent by you. We’ve set aside our language, our customs, our ancestry in pursuits of assimilation only to be met at assimilations door with a “you are not welcome here sign” …we’ve lightened our skin, our hearts, and our memories, to “get over” what we can’t get under. We’ve adopted the rituals and relics that come from worshiping God in the manner you do. And nothing has been enough. Which is why I know that this is no longer our fight. It never was. One should not have to brawl to be whole. This is not about having the same blood that runs through our bodies, because you have made it clear that is of no consequence. This is about your fear; your apprehension; your perpetual unease; your entitlement; your terroristic ways. White people have been a terror. You’ve terrorized us by your actions and/or your silence. We are not asking you to save us in the manner in which you save whales, and children in some far off land. We are asking that you use your white guilt to save yourselves. Not to pour out fountains of charity, but to place a mirror in front of the silent inequity you endorse and uphold by living your life day in and day out absolving yourself from historic and present sins of inaction. It is my hope that you figure things out, before America falls from grace. All great lands fall from grace. Have sight beyond what you see white people. Where will you be when the narrative changes? What side will you stand on? We know the impact of being on the wrong side of allies. Don’t expect us to stand with you, when you have always stood on us. Next > The Choice of Change: Congressman Tim Ryan’s (D) New Outlook on Abortion. Jigaboos & Wannabes: Fox News Anchor & Accidental Racism? The Choice of Change: Congressman Tim Ryan’s (D) New Outlook on Abortion.